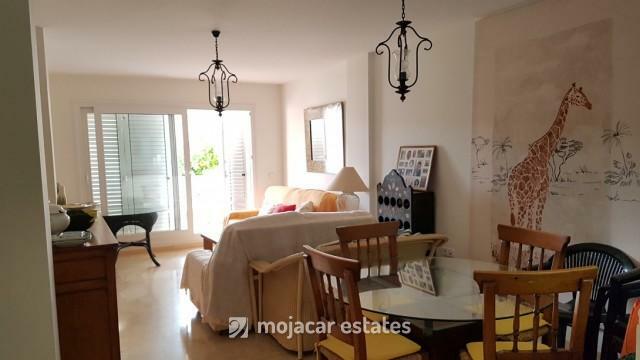 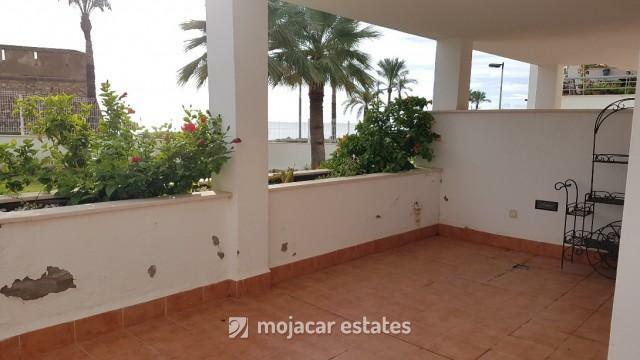 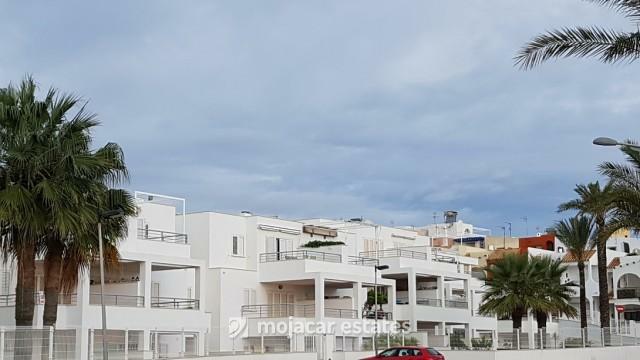 Lovely ground floor apartment for sale, situated just in front of the beach with views to the lighthouse of Garrucha and the sea. 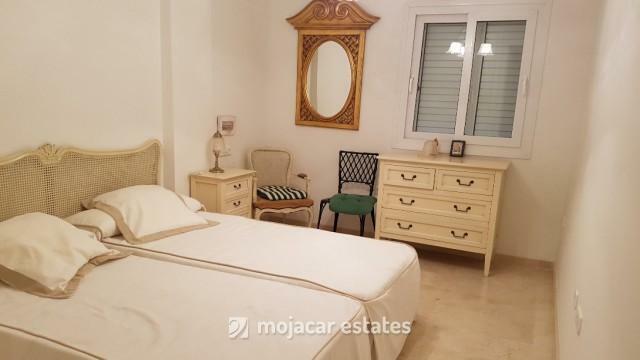 Located in the fishing town of Garrucha, Almeria, Andalucía. 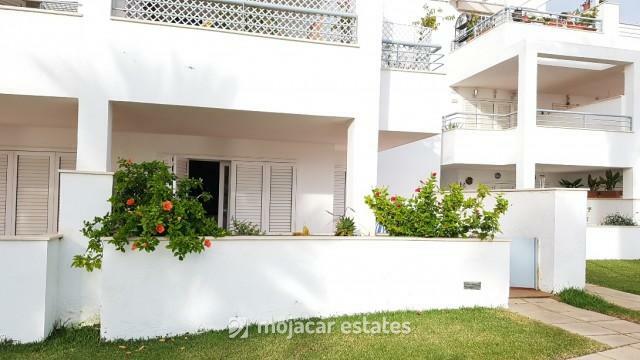 The property is large inside and very homely, with direct access to the communal garden and swimming pool via the large private terrace. 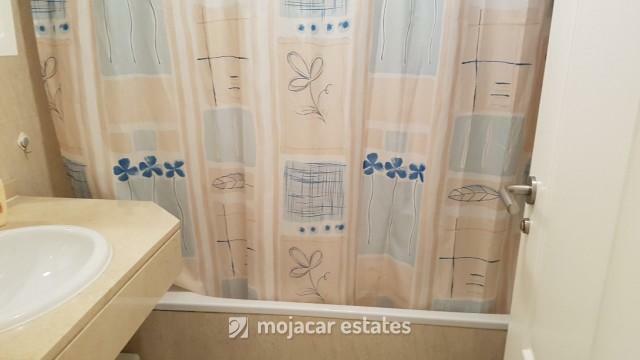 Includes underground parking and a store room. 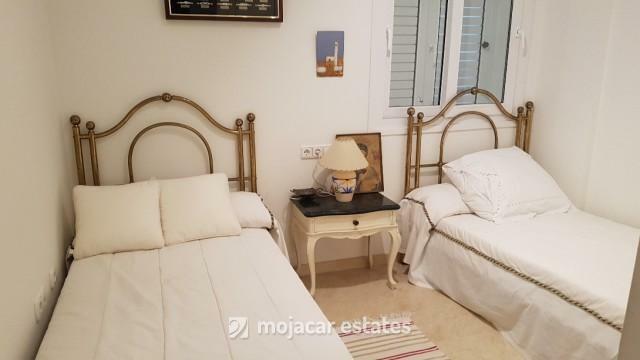 Furnished 90%. 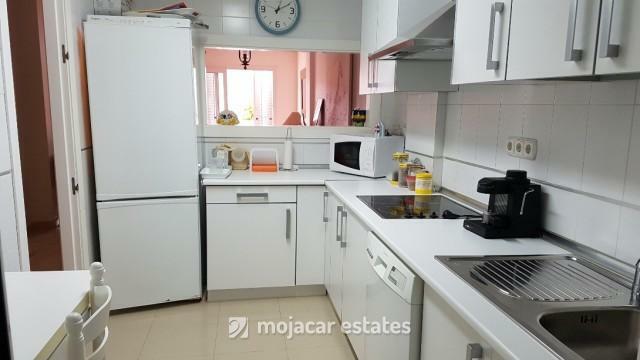 Equipped kitchen and includes whitegoods.